Hi all! 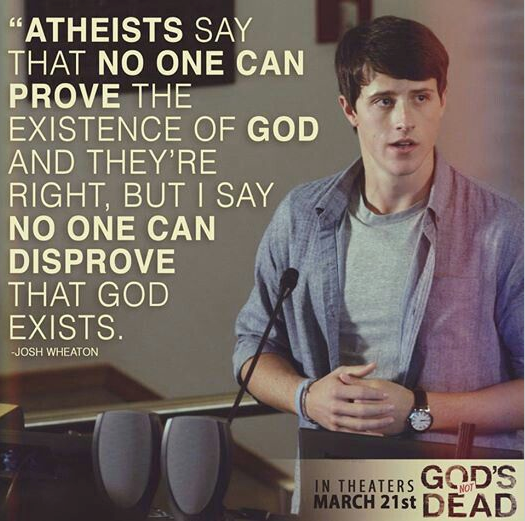 Willow’s back today, continuing her blog on the concepts introduced in the movie, God’s Not Dead. For the start of the series, go here. 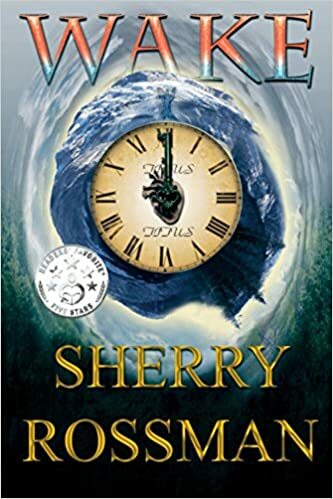 It is such a pleasure to be able to once again be a guest on Sherry’s blog. Have any more of you been able to see the movie “God’s Not Dead?” It’s ok if you haven’t, but if you have, you will remember some of what we are about to discuss. One of the major issues the professor had against God, and what he tried to use against Josh, the young man who defended his faith, were objections from a scientific viewpoint. So let’s continue to look into not only defending our faith, but helping to lead others to the truth. What the professor didn’t understand is that science has already proved that nature is unable to create matter, space or time–for nature to do so, it would have to go against the First Law of Thermodynamics (matter can neither be created nor destroyed but it can change form), Second Laws of Thermodynamics (everything goes from a state of order to disorder, i.e. decay, etc) the Law of Biogenetic (life cannot come from non-life; no spontaneous generation), Mathematical probability (shows evolution NEVER could have occurred), The fossil record ( it holds no transitional forms), just to name a few facts. 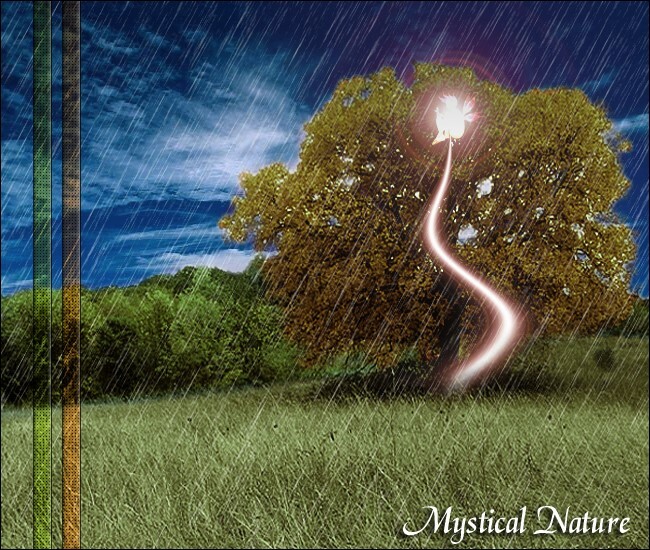 In other words, nature would have to have supernatural powers, like God. 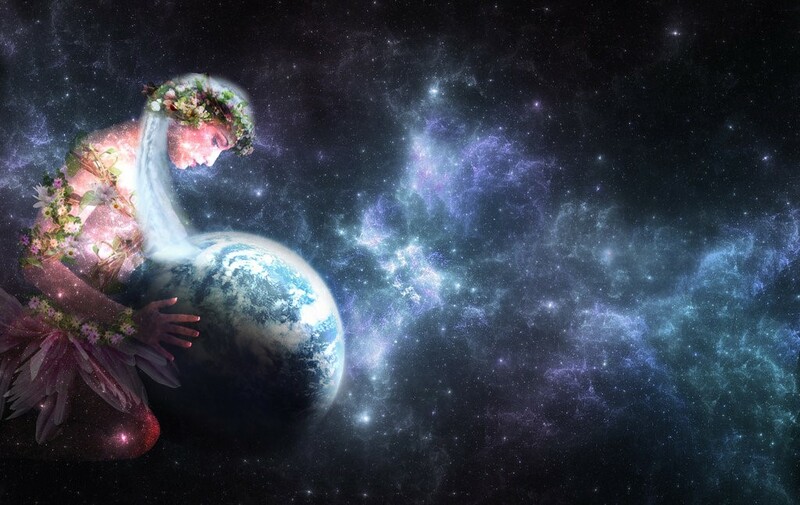 I have even run into those people who believe in a powerful “Mother Nature” or “Gaia”, in other words nature can do godlike things. Yet they are adamantly against even the thought of an Intelligent Designer⎯the Creator God. It is a far more logical explanation to believe in the unseen (God) than what has already been proven cannot happen. As you can see one of the biggest problems with the science skeptic is that they tend to divorce reason from faith. This is exactly where the professor in the movie stood. And he didn’t even know it. Let’s take another example of this. The science skeptic tend to emphasize natural selection and mutation can create different forms of life (evolution). So when a scientist claims there is evidence that a life form has evolved from one species into another, what you can point out is that both of these process create nothing new. These processes only remove or rearrange what is already present (in the genes). Speciation–the changing of one species into another, and adaptation which is changes within a species, are two vastly different processes. Speciation is found only in the textbooks. Adaptation is found everywhere. What the scientific skeptic has really done is exchange one source of faith for another. “One has only to contemplate the magnitude of this task to concede that the spontaneous generation of a living organism is impossible. Yet here we are⎯as a result, I believe, of spontaneous generation.” -Harvard biochemist, Nobel Laureate, and evolutionist Georg Wald. The Design Inference. Cambridge University Press, 1998, pg. 55. Google Book Search. 27 Aug. 2008. Note the words impossible and believe. Both determine that this is a statement of faith, not science. In regards to evolution; “Imaginations run riot in conjuring up an image of our most ancient ancestor–the creature that gave rise to both apes and humans. This ancestor is not apparent in ape or human anatomy nor in the fossil record. Anatomy and the fossil record cannot be relied upon for evolutionary lineages. Yet paleontologists persist in doing just this.” -Anthropologists and evolutionists, J. Lowenstein and Adrienne Zihlman, Ph.D. “The Invisible Ape.” New Scientist/ 120(1641) 1988:56,57. These are statements from atheists, but look at all the highlighted words in this statement….easy to see this is a belief and not science. The Big Bang. The skeptic means that the uncaused beginning of the universe happened suddenly based on the idea that the cosmos (stars, galaxies, etc.) is still expanding which suggests that they were once together in a single location. Don’t be intimidated by this. 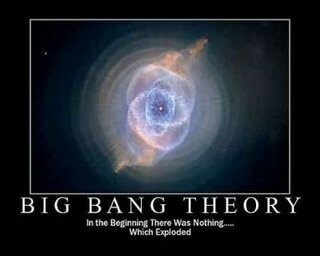 They are avoiding the real issue which is: What started the big bang to begin with? And were did everything inside of this ‘exploding dot’ come from? And were did the space that the dot is floating around in come from? Evolution. The skeptic can mean one of two things: 1) change over time. Or 2) the ability of life forms (and even non-life forms) to transform into entirely different species. There are also two different types of evolution. “Microevolution–over a few generations, a mosquito population becomes resistant to insecticide (the resistant genes were present to begin with). And Macroevolution–over a few million years, a type of lizard gradually becomes a bird (new genetic information is developed or created from mutation and natural selection. Information, mutation and natural selection are red flag words as well so lets define them too. Information is non-physical and does not arise out of material. Materials such as ink, paper, pens, pencils, discs, computer chips and DNA molecules are only carriers of information. “For example, the information in the Gettysburg Address exists outside of the paper and ink Lincoln used to write it. It could exist just as well on an audio CD, on the internet, or engraved in stone….but it did not begin in these materials; it began in Abraham Lincoln’s mind. “An evolutionist might say, ‘But Lincoln’s mind is merely reactions of brain chemicals.’ In other words, Lincoln’s mind was the result of random, material (chemical) causes. But this would mean that the Gettysburg Address is the result of random, material causes too because it came from Lincoln’s mind. But as we have discussed, complex systems such as speeches (not to mention human brains) don’t arise out of randomness; they are the product of intention and planning (design). This means that Lincoln’s mind and ours are something more than just chemicals. Our minds have the power of intentionality; our brains are the medium for communicating it. Ahhh…and the professor thought himself smart, but he didn’t even know the difference between matter and mind! We will wait to explain mutation and natural selection in more detail next time. Thank you Sherry for your continued invitation! God bless and be healthy! 1-4Foster, Bill. “Meet the Skeptic, A Field Guide to Faith Conversations.” Master Books, Green Forest, AR, 2012. Pp 87-107.